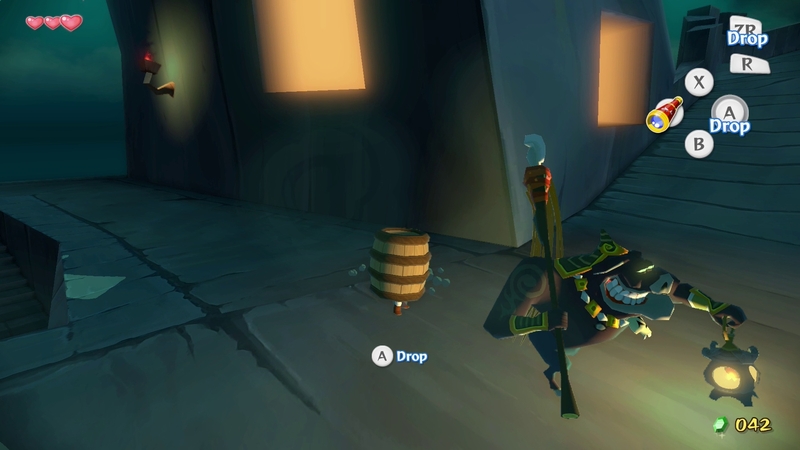 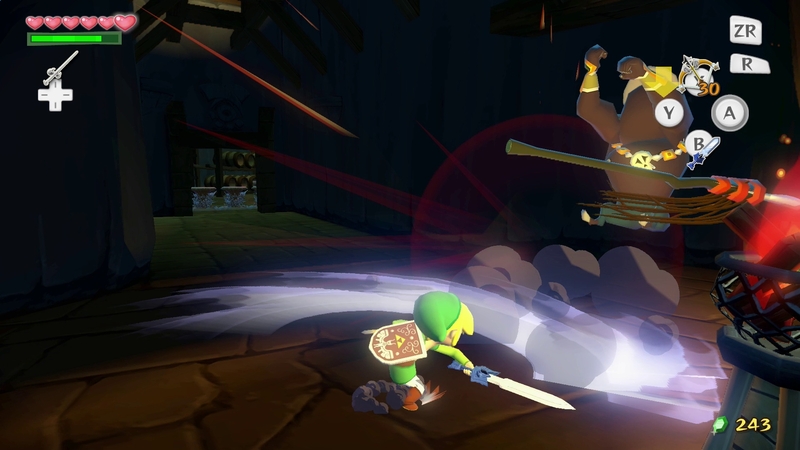 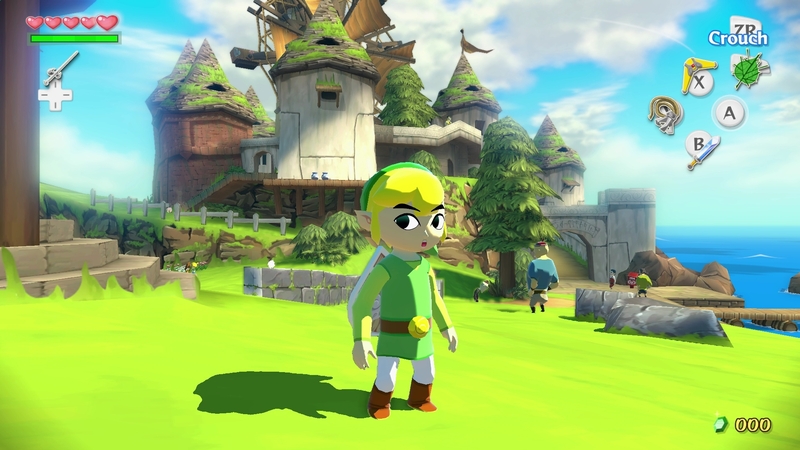 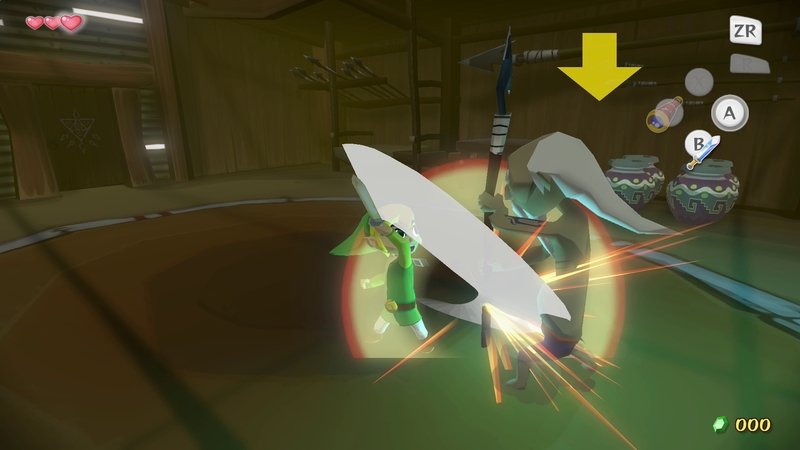 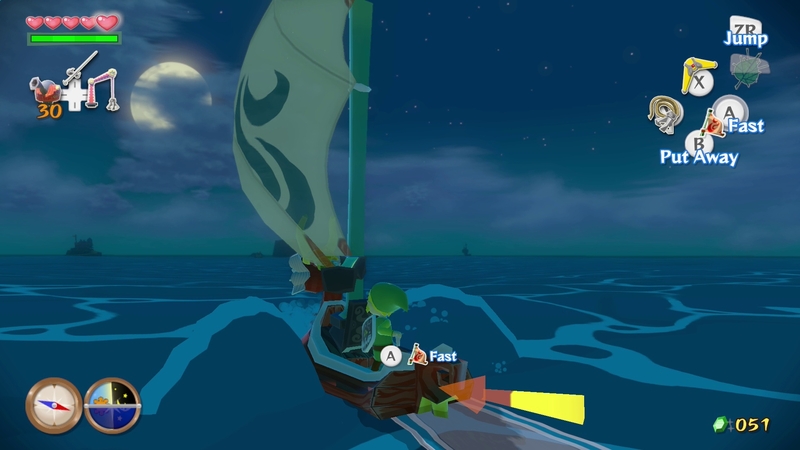 Developer Direct The Legend of Zelda: The Wind Waker HD. 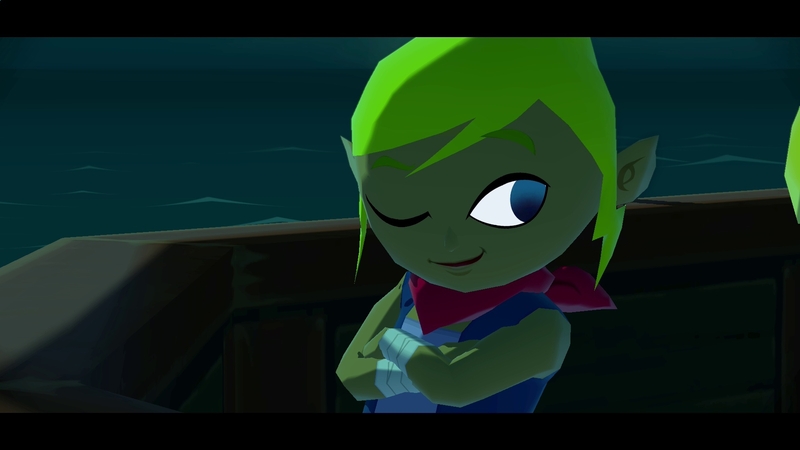 I remember buying The Legend of Zelda: Wind Waker (Collectors Edition I think) for the Nintendo GameCube in 2003 and it came with The Legend of Zelda: Ocarina of Time with it and it was all gold, that was pretty cool but its unlikely Nintendo will include a free game again if you in the HD edition. 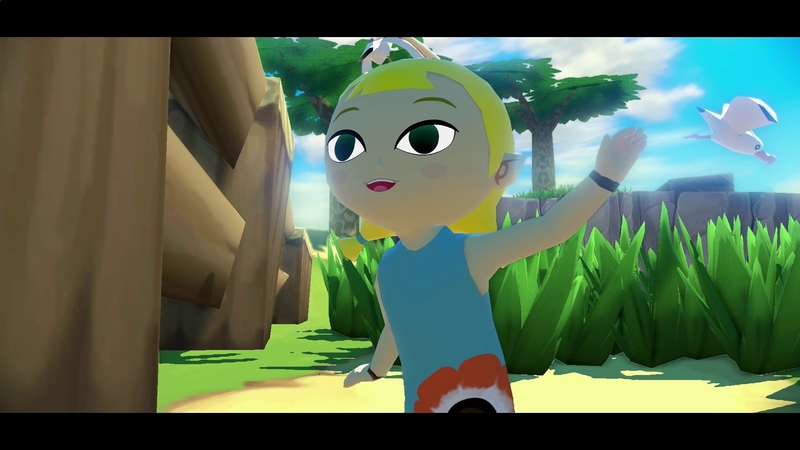 The game looked amazing on the Nintendo GameCube and still looks good today so you can guess how pretty good-looking the HD version is and will be. 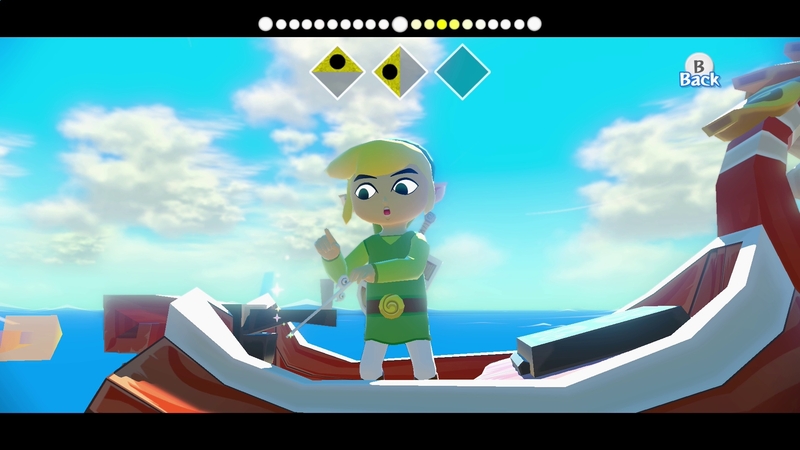 The gameplay and audio work is fantastic too. 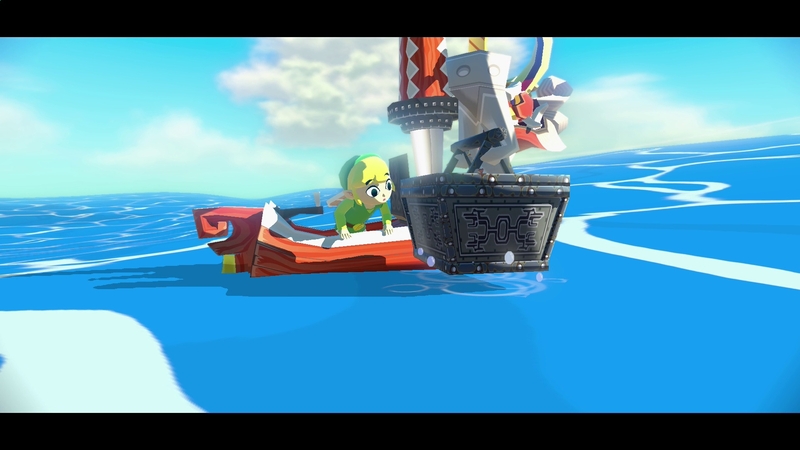 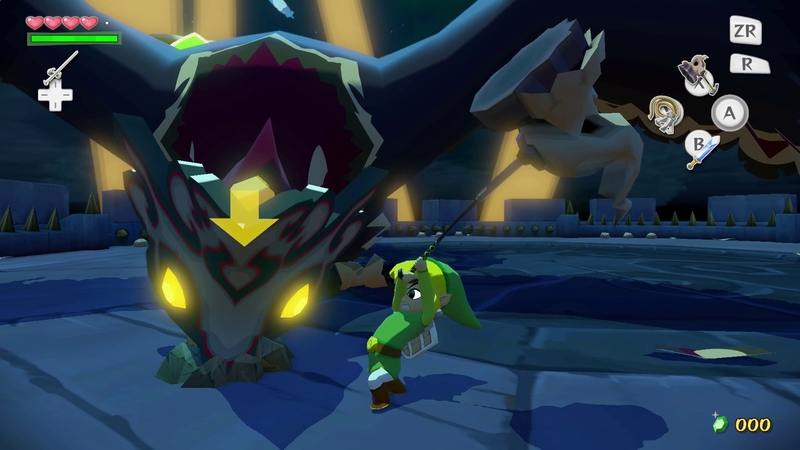 The Legend of Zelda: Wind Waker HD will be released for Wii U in October.